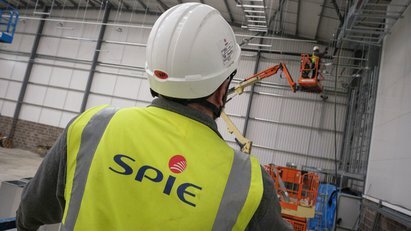 As a trusted partner of developers, property managers and architects, SPIE provides energy-efficient mechanical solutions for office buildings, financial institutions, mixed-use, residential and retail buildings. We participate in the design team’s whole building approach to increase operational efficiencies for owners and employers while creating adaptable, productive environments for employees. Living and shopping structures systems are designed to combine competitive performance with smarter spaces to address the current and future needs of owners and occupants. 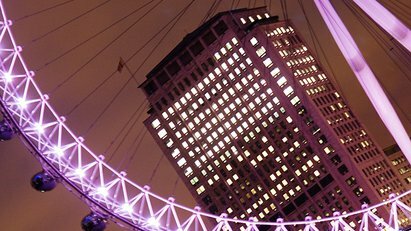 Want to find out more about our Commercial Office offers?